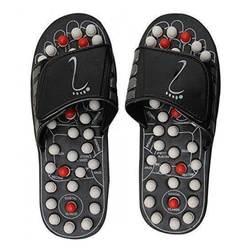 Using these acupressure sandals relaxes and energizes you. These sandals are also good to relieve the arthritic pain which is generally on the ankles and knees. 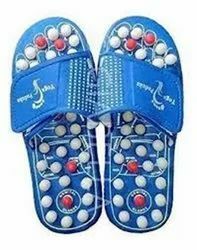 We are deal in this Acupressure Machine. 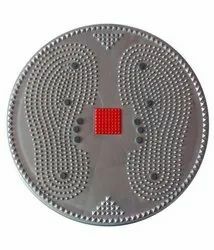 Looking for Acupressure Paduka ?